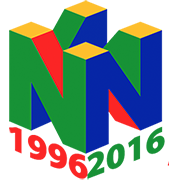 Nintendo was and is known mostly for their popular game series like Mario, Zelda and Pokemon but from time to time they came up with new games that were very different from their usual series. 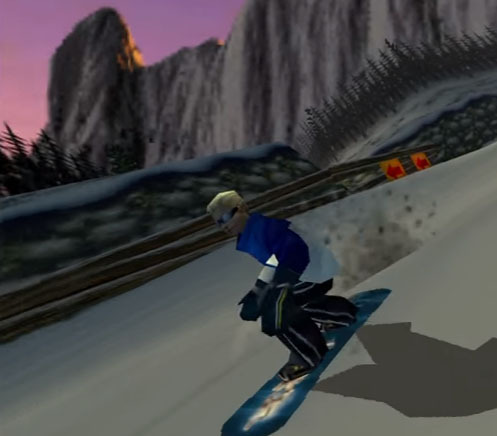 1080° Snowboarding, first released in February 1998 was one of those games. 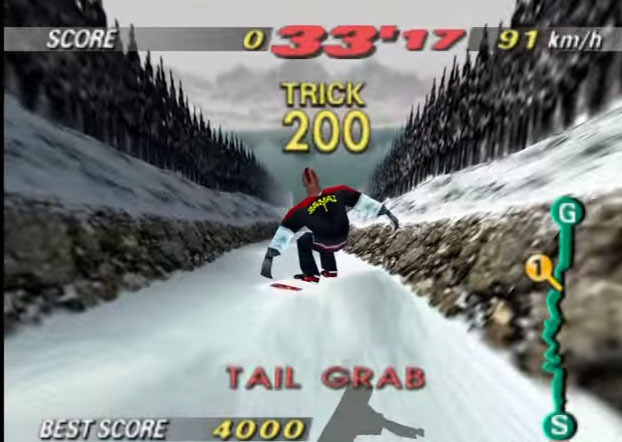 It was released in a time where Snowboarding games were pretty trendy and Nintendo’s 1080° Snowboarding became one of the best of its kind. 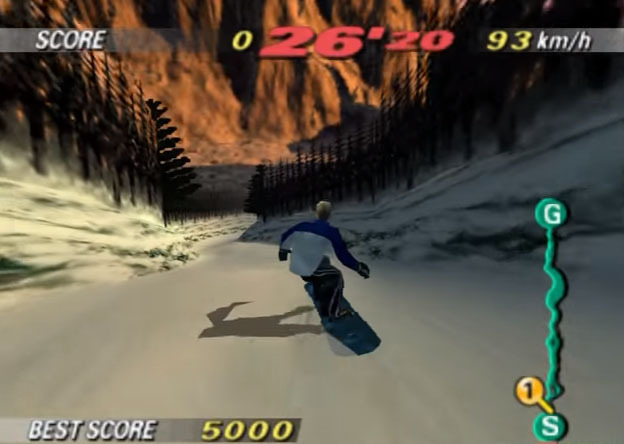 Similar to Cool Boarders on the Playstation, 1080° was very similar to Arcade racing games and all about the speed and performing cool maneuvers. 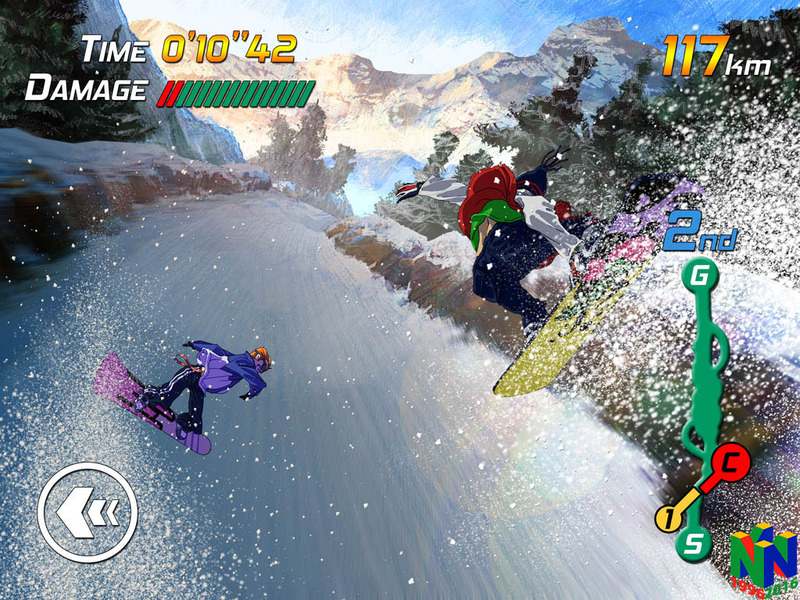 It featured 6 game modes including a very solid multiplayer mode. It received only one sequel until today with 1080° Avalance on the Gamecube in 2003.